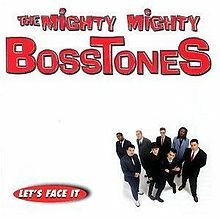 They Might Be Giants & Mighty Mighty Bosstones Pre-orders up Now! | Asbestos Records! « Apple Stomp tickets onsale 4/12 at Noon!